Bruno and Ridgway is proud that our study results were recently published in the Sage Medical Journal for Clinical Medicine Insights. 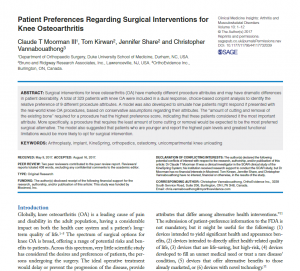 The report titled “Patient Preferences Regarding Surgical Interventions for Knee Osteoarthritis” was a culmination of advanced research techniques utilized by Tom Kirwan (CEO and Partner) and Jennifer Share (Vice President) in conjunction with our client. Providing insight on patient preferences between alternative healthcare choices has recently become an input sought by the U.S. Food and Drug Administration (FDA) for new device applications. 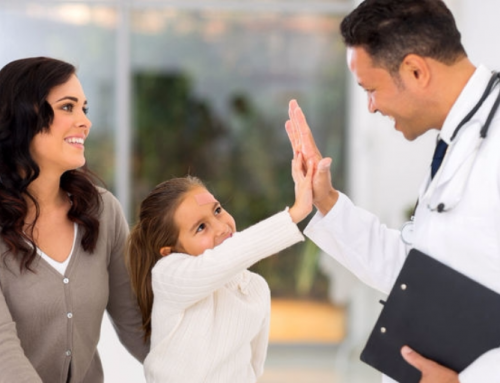 The overarching goal is to help understand the desirability of various healthcare choices and outcomes among the potential patient population targeted by the device or procedure. 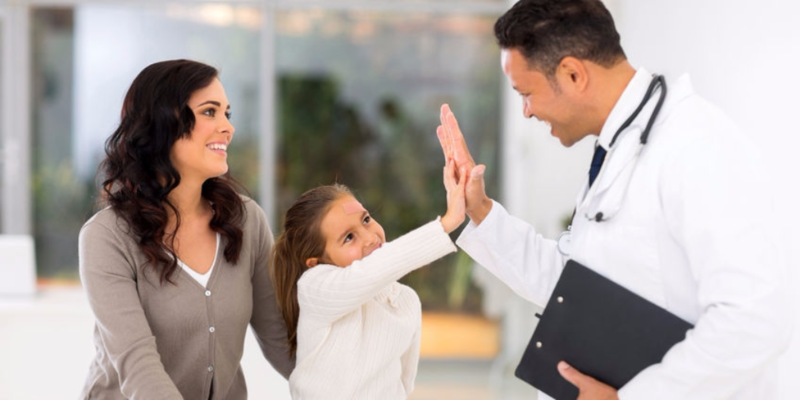 As patients are becoming increasingly involved with healthcare choices, understanding their preference among the available choices is seen as a vital input along with the required clinical data. Our client was preparing to introduce a new device/treatment for patients with knee osteoarthritis – the KineSpring System. We worked with the various client stakeholders (clinical, regulatory and marketing) to include their input and perspectives from the outset of the process. After consulting with their team on the pros and cons of approaches that could be employed, a dual response, choice based conjoint was deemed the best. After applying this technique, we determined the choices and tradeoffs consumers were willing to make across alternative procedures and how these preferences varied by differing patient populations. We were able to demonstrate clear benefits to the KineSpring System in general and particularly among patients who desired fewer functional restrictions. We have employed various tradeoff approaches to help our clients optimize communications, identify new product formulations and develop powerful claims to name only a few. 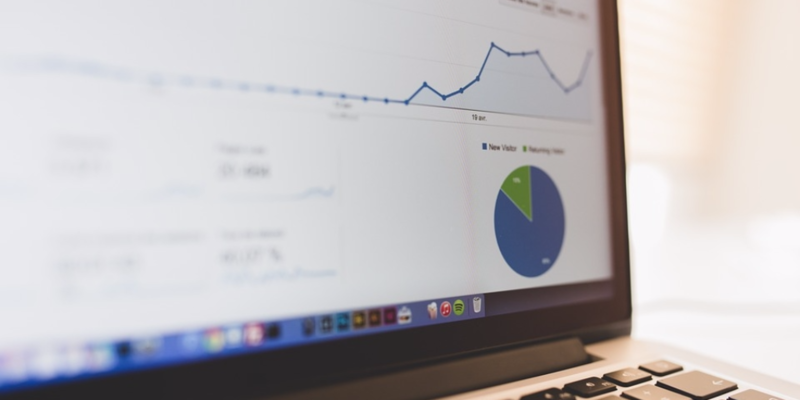 We would welcome the opportunity to demonstrate our experience identifying the insights needed to grow your business.